What’s great about that Name? HomeBlogBlogWhat’s great about that Name? The ascension of Jesus is not preached as frequently as the resurrection of Jesus but it has great spiritual significance in our understanding of the cross of Jesus. The ascension of Jesus was the necessary precursor to Jesus sending the Holy Spirit and giving gifts to the body of Christ. What is even more significant is that God has lifted the Name of Jesus. 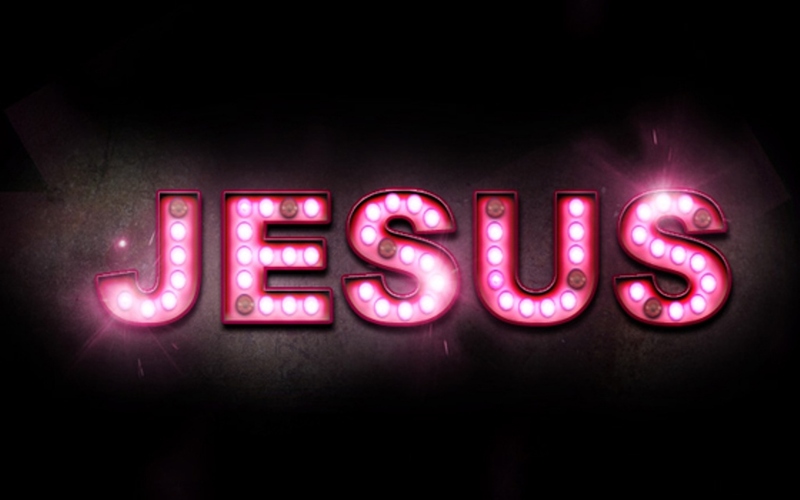 It was the name given to the Son of Man who took up a work of salvation through that Name. It is a Name that God allowed to be maligned and cursed upon and yet, that Name is now the Name above all Names. Every other Name must bow to the Name of Jesus and His ascension was the proof that God accepted the work that was wrought under that Name. It was the Name of the slain Lamb, the pure and sinless Son of God who made that Name of no repute. Heaven accepted back the Son of God but it was with a new Name. A Name that went through the furnace of affliction and did not flinch and therefore, was granted glory and honor and power and blessing forever and ever.